With the increasing popularity of double-pane insulated glass windows, the use of storm panels is declining. While a secondary storm window insert certainly adds to energy efficiency and comfort, few customers elect to use them over double pane insulated glass – but there are still customers that need that extra layer of glass for protection or comfort. Most homes that have antique wavy glass are prized by their owners. Inside storm windows allow them to maintain the beauty of the windows and still be comfortable. Did you know we stock six types of historic wavy glass? We can make storm windows and double pane insulated window glass with wavy glass. Check out our wavy glass guide. Have a beautiful stained glass window? Protect it with an interior storm panel. In this case, the storm panel serves as a sacrificial window that will break before that ball or broomstick hits the stained glass. Stained glass and leaded glass are all pretty much single-thick and hence, cold. You can protect your glass and get the warming benefit of a storm panel. Have an office or room far from the boiler or furnace at your business or home? These rooms tend to heat slower and cool off faster than the rest of the building. Adding interior storms helps to even out the heat so that these chilly rooms are not so cold while waiting for the heat to come back on. Annealed glass is the fancy name for regular glass. Most windows are made with annealed glass. If you went to a glass company and bought a pane of regular glass, you would end up with annealed. Much stronger than annealed glass, tempered glass serves two purposes. It is much less likely to break due to its toughened quality and if it does break, the result is small pebbles of glass rather than dangerous shards. Tempered glass is a type of safety glass. Looking for some privacy or added design in an interior storm? You can create the look you want by choosing a variety of acid washed glass or patterned glass. We have a large assortment of obscure, semi obscure, vintage patterns, and modern patterned glass. You can view them here. Sometimes referred to by their brand names of Plexiglas® and Lexan®, acrylic and polycarbonate have distinct advantages and disadvantages when used in storm windows. The main advantage is they are somewhat shatterproof and are widely used in group homes and institutions. They are lightweight and safer to remove and reinstall. However, most acrylics and polycarbonates need special cleaning agents and scratch much easier than glass. They are are more flexible than glass and in large sheets may need a stronger frame to maintain rigidity. Inside storm windows greatly reduce drafts and outside road noise. They maintain the historical appearances on houses. Easy to clean and maintain, these windows will pay for themselves over time in energy savings. Perhaps more importantly, inside storm panels make you feel much warmer by stopping drafts at their source rather than trying to mask them with electric heaters. It is not uncommon in New England offices to see electric heaters under desks in older buildings. The cost of wintertime electricity in New England is through the roof. Adding to the expense are the dangers of portable electric heaters. Employees and customers can trip on the heater or the cord. Some types of electric heaters, left unattended, present a fire hazard. A safer one-time investment in storm windows can accomplish more comfort than electric heaters without the dangers and liabilities. Be comfortable with energy efficient inside storm windows. 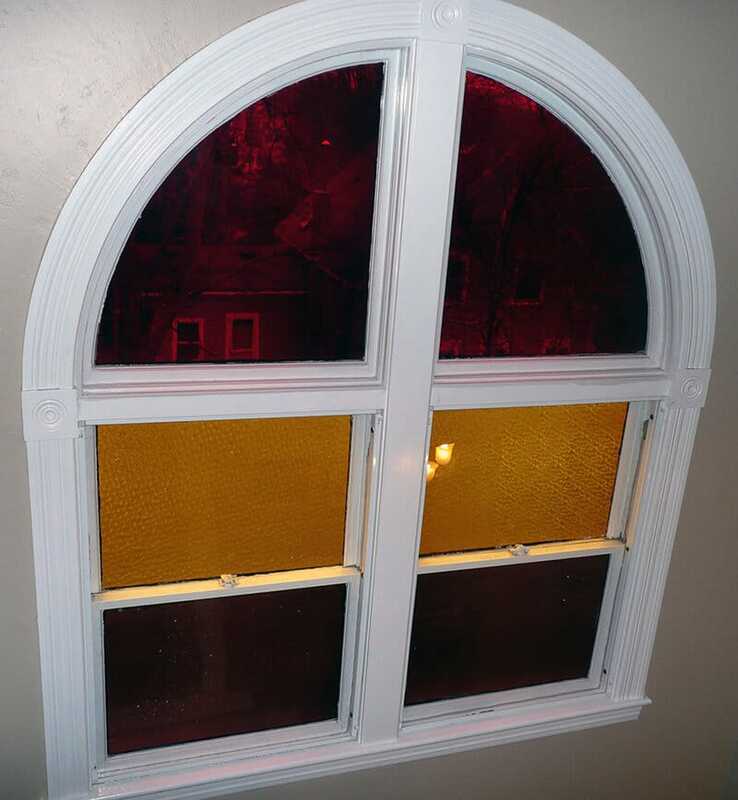 Installation of storm window panels is available in Massachusetts, Northern Rhode Island, and Northeast Connecticut. Questions about storm windows? Give us a call at 508-234-7063 or send us an email at [email protected]. Thank you for the information regarding the various uses, materials, and benefits of storm windows. 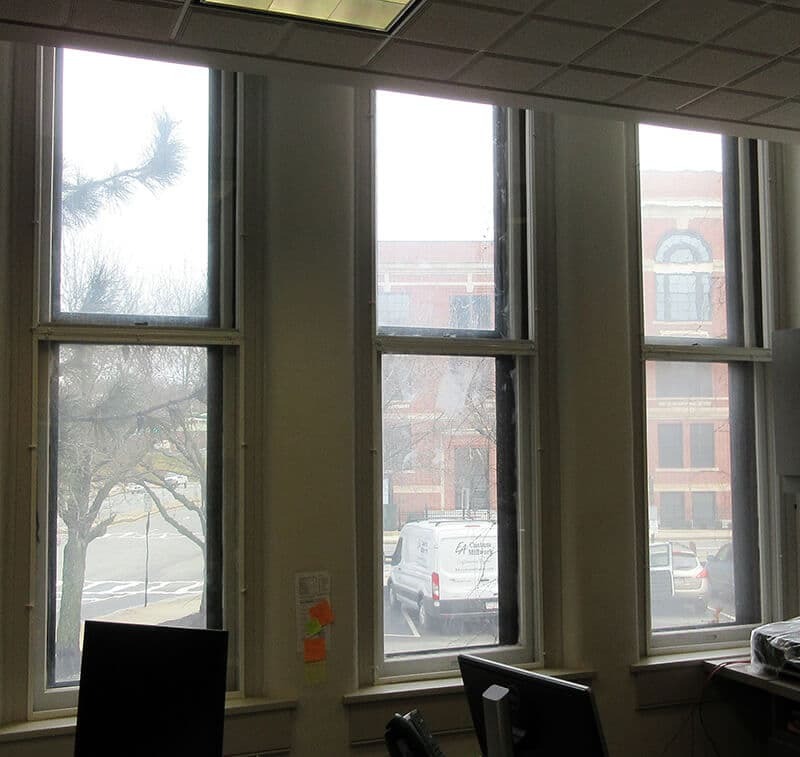 I found it interesting when you said that storm windows can reduce outside road noise and decrease the drafts that can get in, which in turn increase energy savings. I will keep this information in mind if I ever need to replace my windows in the future.